Winter means that it is sometimes very cold to shoot sunset beach sessions but also that we have popular beaches all to ourselves! 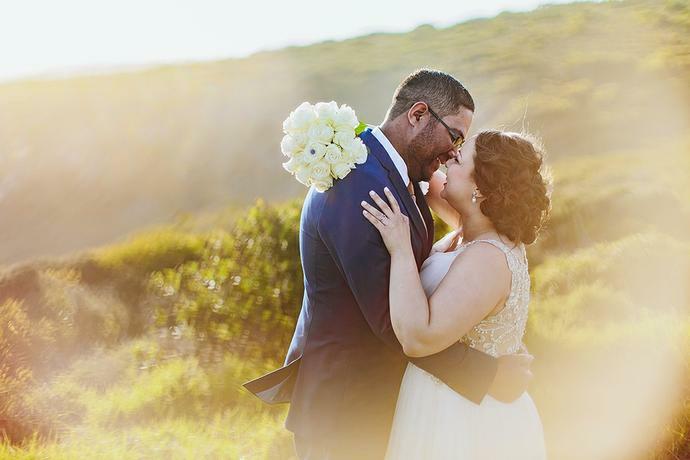 A wedding that was 20 months in the making, Jeanrell & Jolize celebrated with guests at Colnera Estate near Herolds Bay in typical December season style! 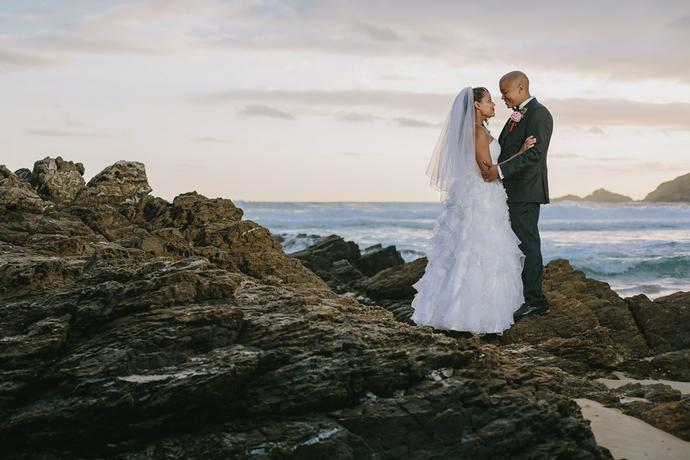 Lyle & Shaneel at Oubaai Hotel, Golf & Spa with a brief to include some ‘modern’ styled frames in between the scenic ’scapes during the couple portrait session at the perfectly suited Oubaai Hotel for a clean-cut modern look. 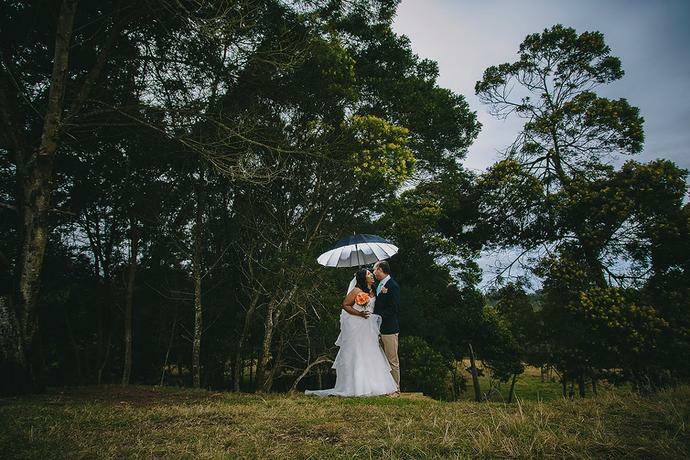 A destination wedding weekend celebration with Gareth & Tonita at Herolds Bay Resort, a few minutes’ drive from George in the Garden Route. 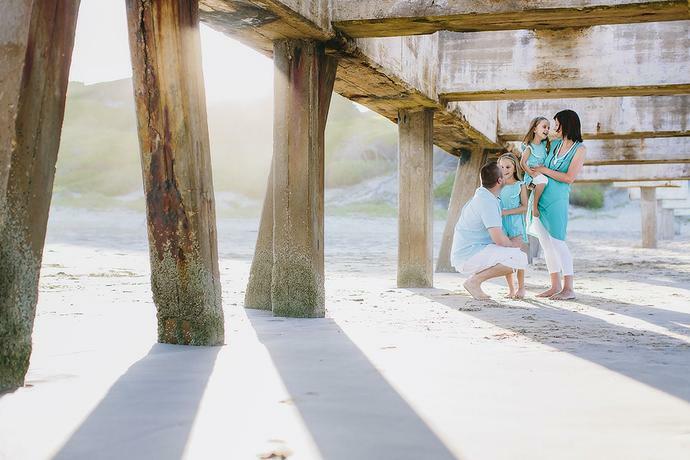 Summer Family portrait sessions, a selection of highlights from family shoots in the Garden Route during the 2015/2016 summer season. 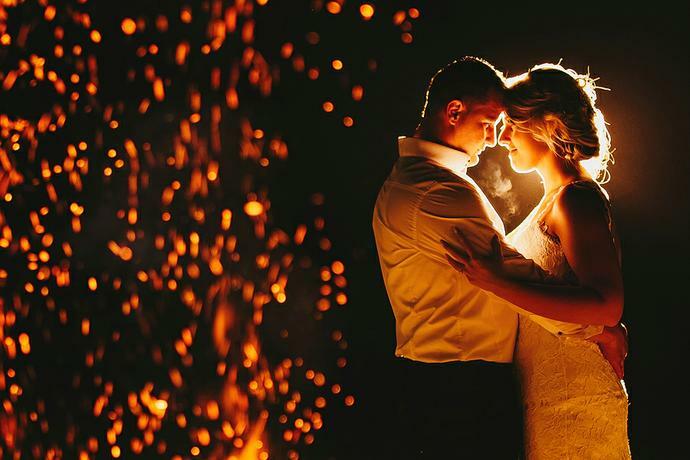 The intimate family wedding of Bevan & Noelene at Colnera Estate just outside Herolds Bay. 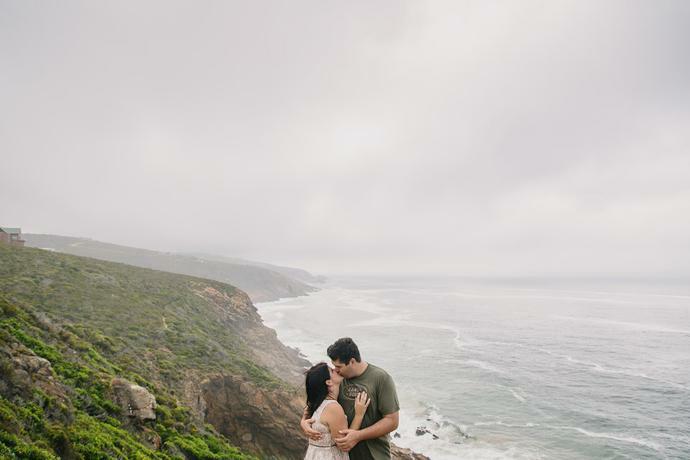 An early morning couple portrait shoot with Philip & Louise on the cliffs overlooking the Indian ocean at Herolds Bay. A day filled with love, laughter & emotion. 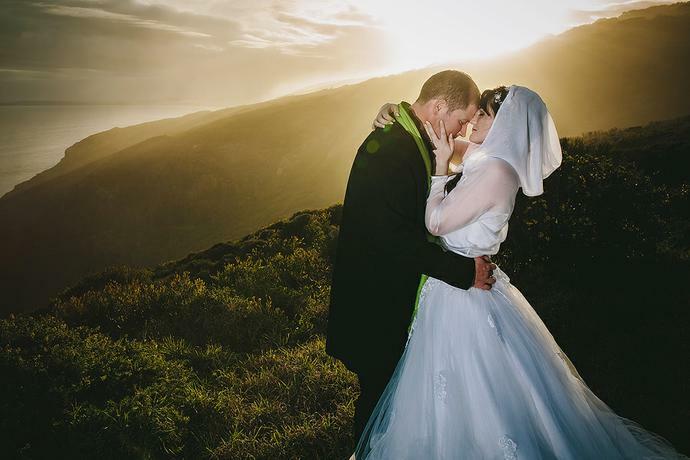 The wedding of Rustin & Teri-Lee at Down to Earth in Herolds Bay. 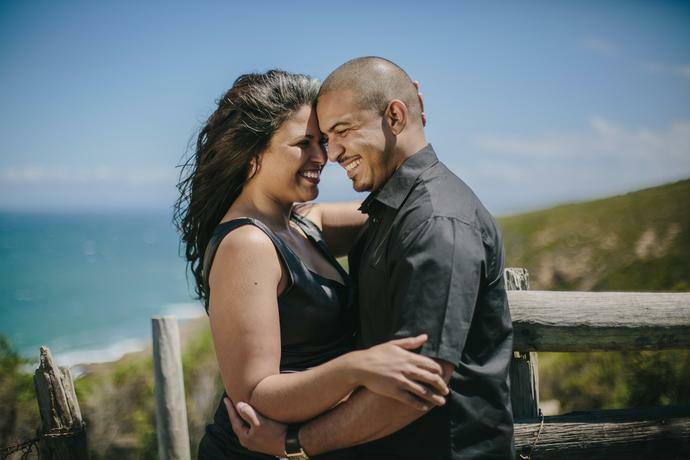 Midday engagement portraits of Chris & Claire at Herolds Bay overlooking the Indian ocean.